Andy and Claire Burnet produce the finest quality chocolates using top-quality cocoa beans. 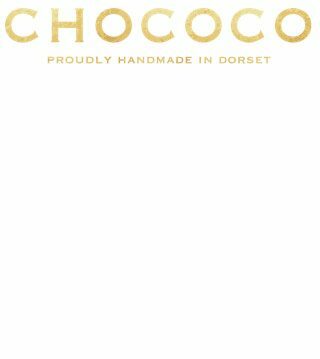 Chococo sources cream, milk, honey, herbs, wine and beer from Dorset producers. Buy their fresh chocolates at Cocoa Central shop and café in Swanage or by mail order. They are proud of their ethical approach in sourcing products and packaging and their commitment to freshness and purity.